The world is out of balance, politically, socially, economically. The overwhelming importance of male influence on organizational models, power structures, and even technological algorithms is a major issue today. At MixR, we believe that the beauty of our world comes from balance of the feminine and the masculine together – we like to think of it as DNA – and that they will have equal influence in co-creating our future. We invite you to read more about our thoughts on this idea. 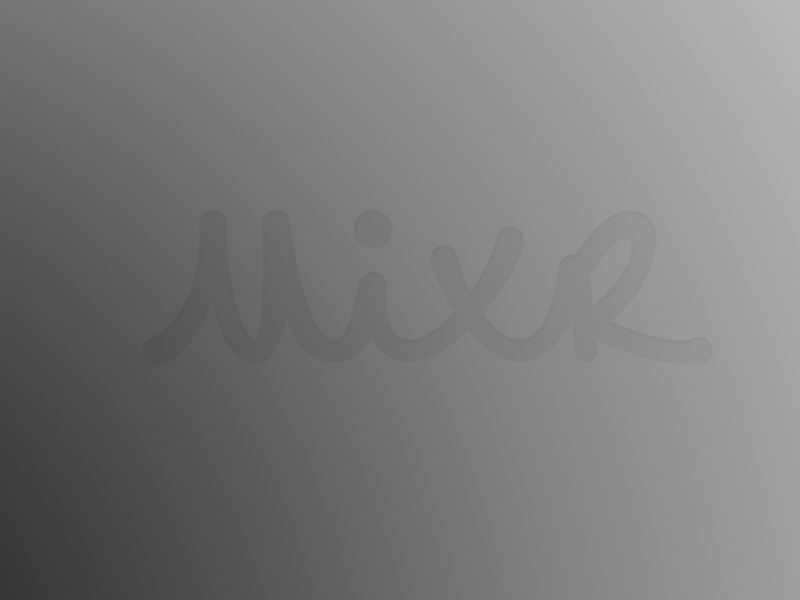 Through its dedication to collaboration, decentralization, and transparency, the MixR community engagement platform inspires and enables female-forward organizations, networks, and groups to unleash the power of their local communities and local female leadership thereby amplifying their reach, visibility, and impact in the world around them. Now we have created an even more exciting and meaningful way to encourage and motivate local leaders, to engage with them, and to share MixR’s message with the world. We are excited to share with you that we have created a private members-only Ambassador Program! The dictionary defines an Ambassador as “a person who acts as a representative or promoter of a specified activity.” While it’s true that our Ambassadors are devotees of MixR and will be sharing our mission and activities with the world, it’s really about something much more profound. 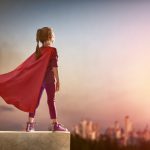 for them to fully embrace, honor, and respect and never shy away from or hide their feminine power and attributes, in essence, how to #leadlikeawoman. It’s an opportunity for an even more in-depth discovery of what it means to be a catalyst and an activator in your life and in your community, how you can help shape your – and our – future by engaging your company, organization, and social groups in a deeper and more meaningful conversation about how they see a woman’s role shaping their future success. It’s about open doors and open questions, safe spaces and the guiding principle that finding a new way to Lead like a Woman means we’re all in this together. Finally, this program is a safe and supportive space for our Ambassadors – from millennials to baby boomers – to gain invaluable professional and personal growth experience for themselves as they march forward in their lives. collectively unleash the feminine intelligence needed to restore balance in our world. 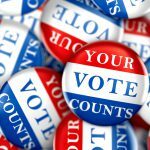 We know that our platform is bringing together women – and men – across the country who would otherwise not find one another, but we also know that creating a real and powerful movement requires that actors of change and individuals be committed to taking on that movement and shepherding it into motion. 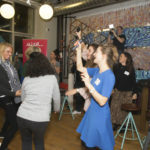 Joining the MixR Ambassador network is an opportunity to embody and introduce a new brand of leadership – we like to give things a bit of a French accent over here, so we call it Leadership au Féminin (or, in English, “Lead like a Woman”) – in your community, industry, and organization. 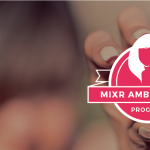 The MixR Ambassador network is a safe and supportive local network of like-minded women where you can experiment with your unique leadership voice. When you join our private MixR Ambassador network, you will also get unique access to training opportunities, toolkits, resources, and our diverse and talented MixR staff to help you gain valuable skills in your own work and as you represent MixR and our approach to the world. You also have the opportunity to attend private events, including those hosted by our partner organizations. And, if that weren’t already enough, our Ambassador rock stars will have the opportunity to attend our annual retreat. Mutual alignment is very important to us, and we know there are thousands of women out there who share our vision for a more just and balanced role for women in the world. We’d like to share a quick Ambassador guide with you so that you can understand why we believe this is not only an exciting and important step for MixR but also a critical step forward for our collective future. We want to learn more about who you are, what your personal and professional goals are, and how the MixR Ambassador program can contribute to making those goals a reality so please take a moment to sign up on our registration page, and we’ll get in touch with you shortly. Thanks for being brave, being strong, and leading like only a woman can. 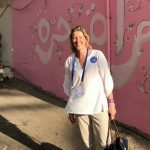 Born and raised in Switzerland, Tatjana finds delight in helping entrepreneurs merge their passion and purpose with creative design-thinking strategies. She combines her training in graphic design (B.F.A from Art Center College of Design), her experience with UX Strategies, and her passion for personal growth to promote women’s empowerment, leadership, and skill-development. Tatjana co-founded the TOGETHER! Network for Women, has co-created multiple women’s conferences and workshops in Los Angeles, and is the co-founder of MixR.